How to HDR photos? You can easily do it online with AnyMaking fun HDR photo maker! 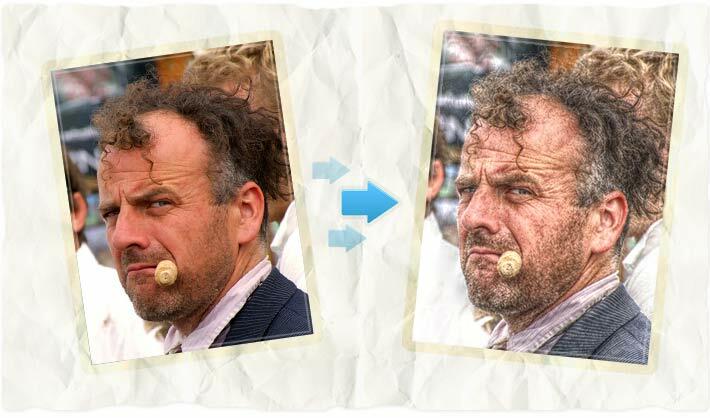 Load your picture to funny photo effect tool, choose HDR parameters and save the photo! AnyMaking fun photo effects are absolutely free!